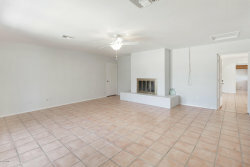 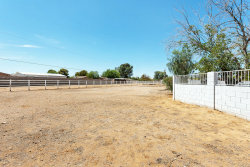 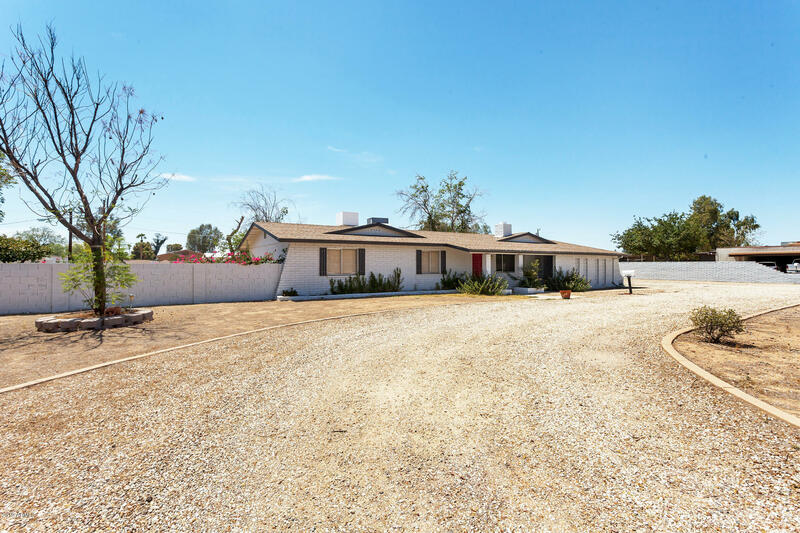 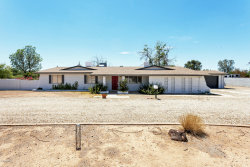 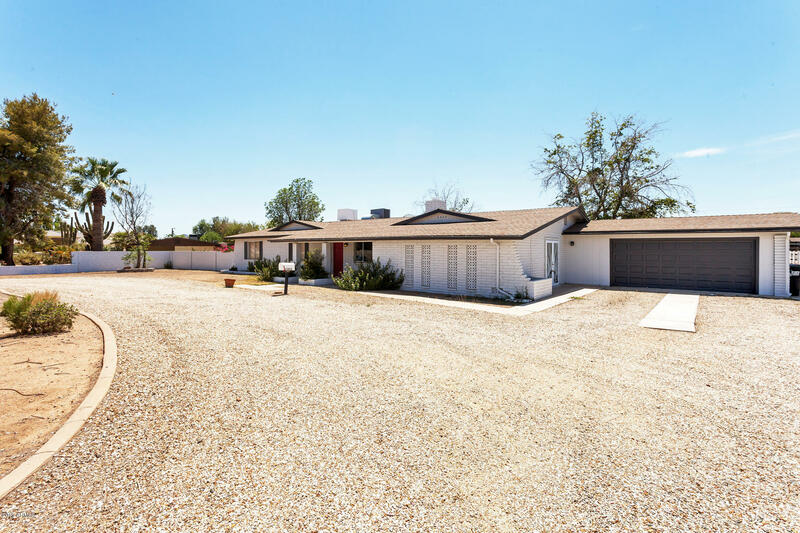 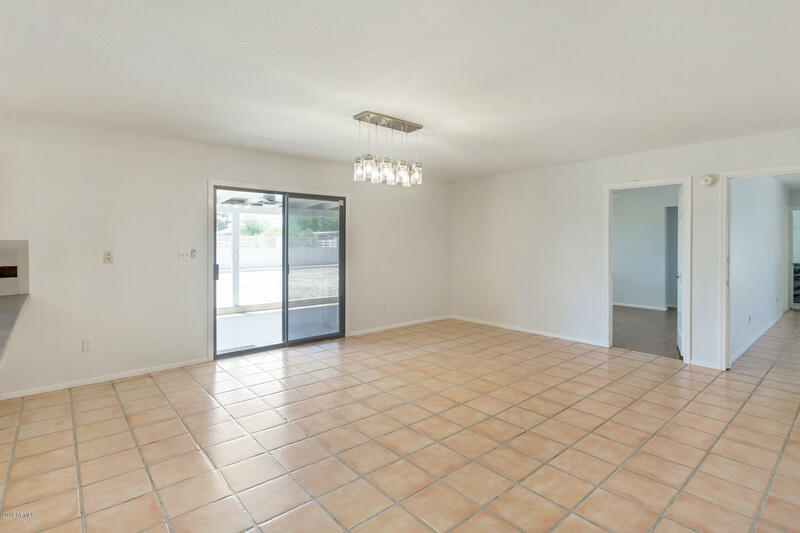 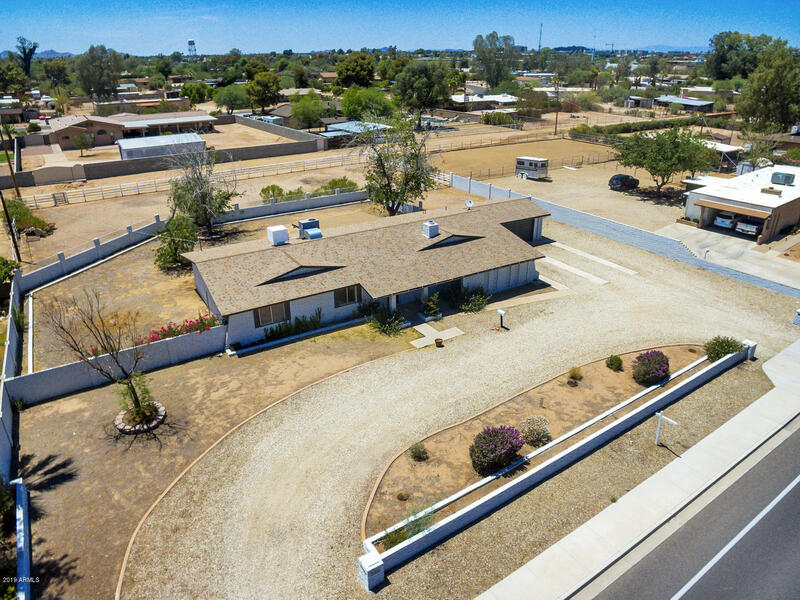 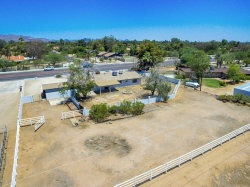 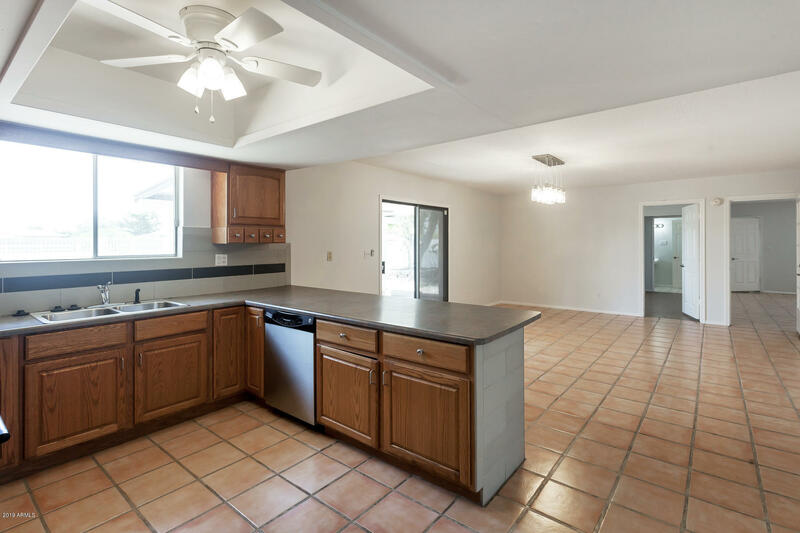 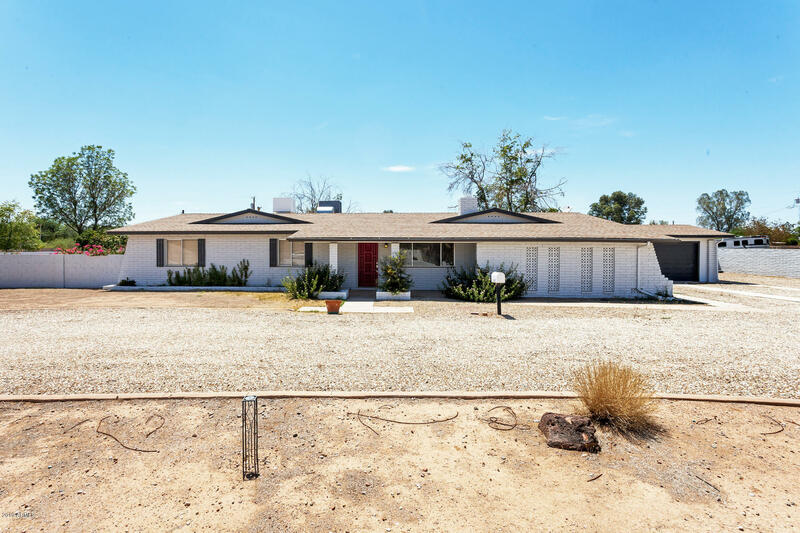 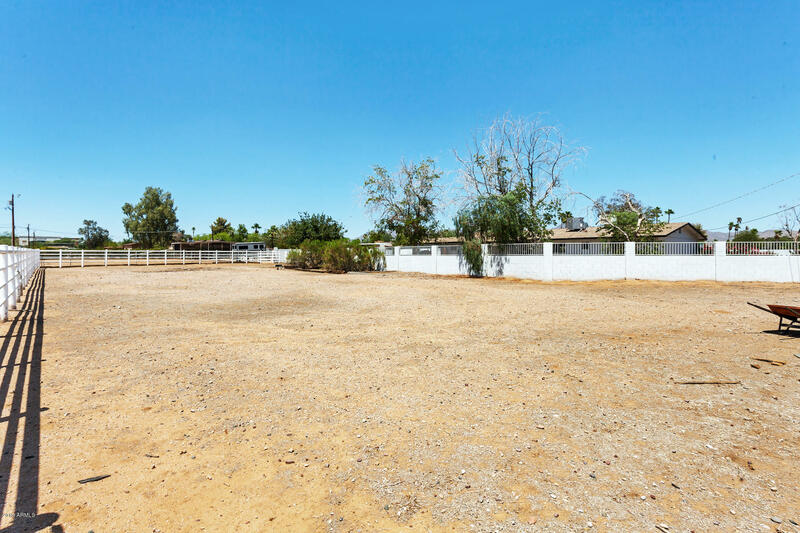 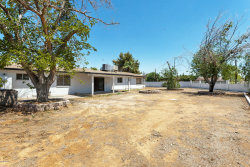 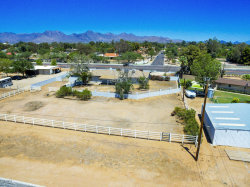 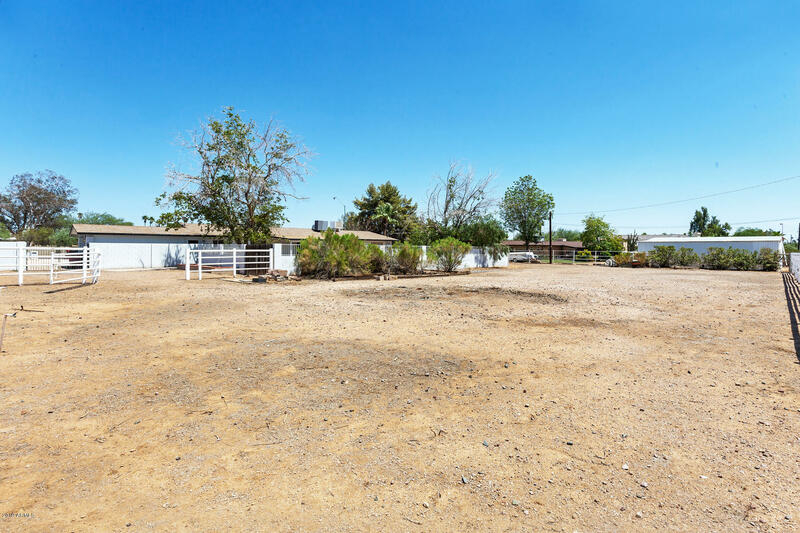 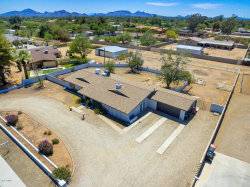 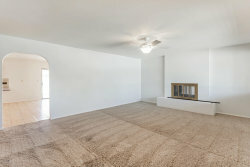 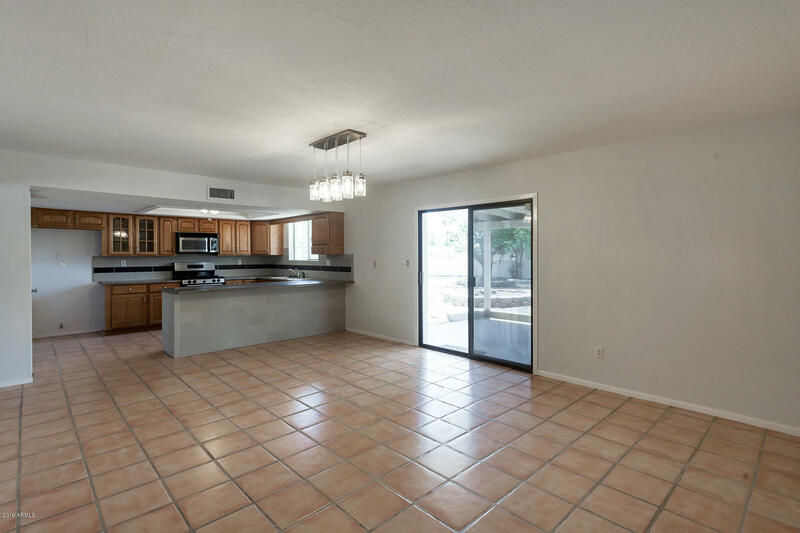 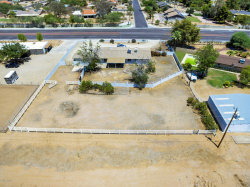 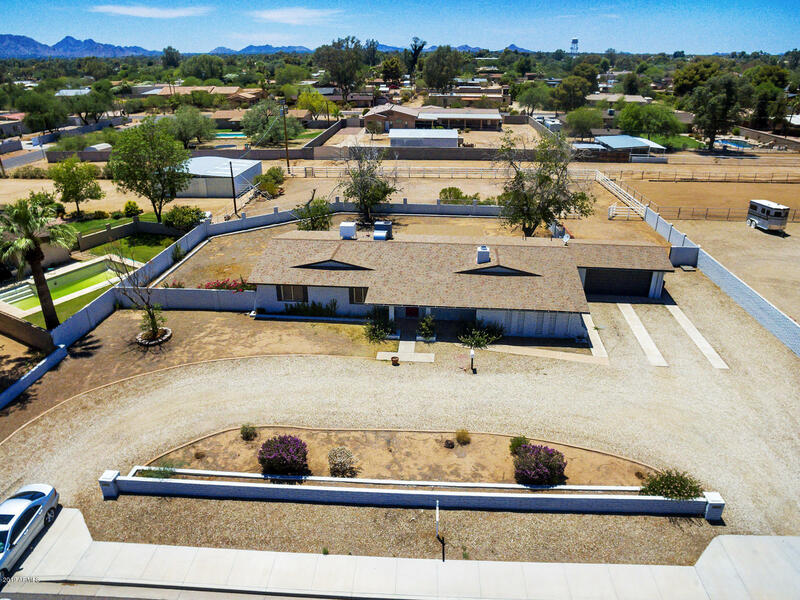 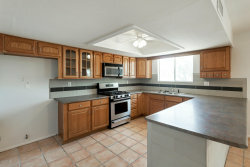 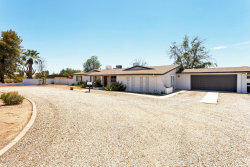 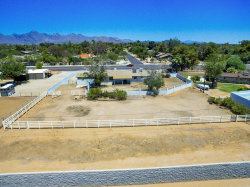 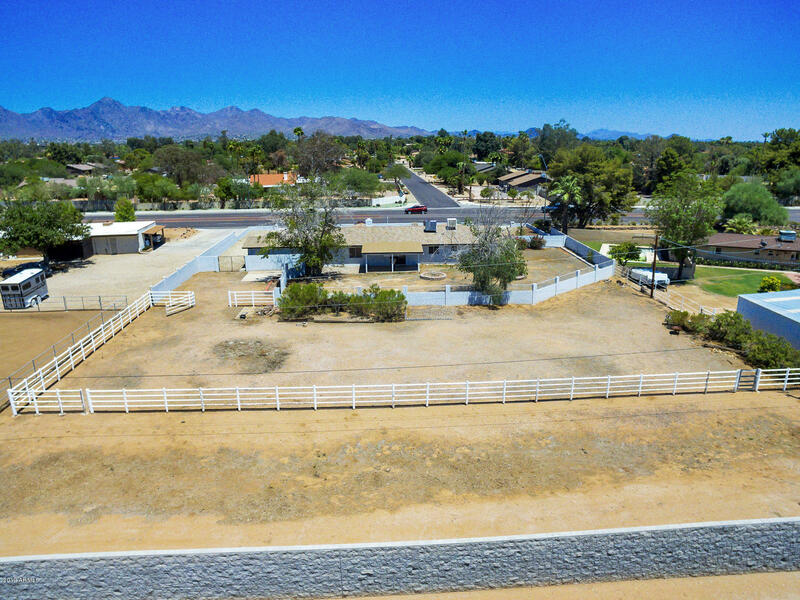 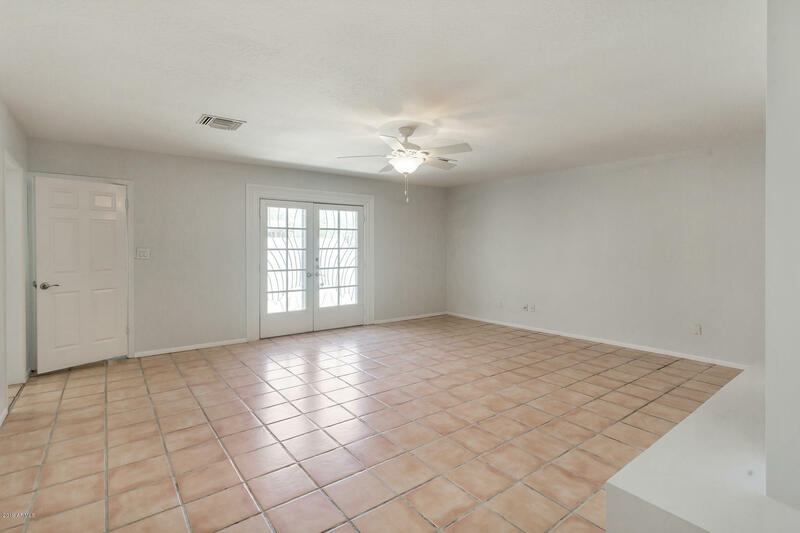 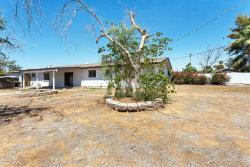 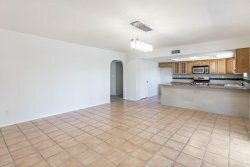 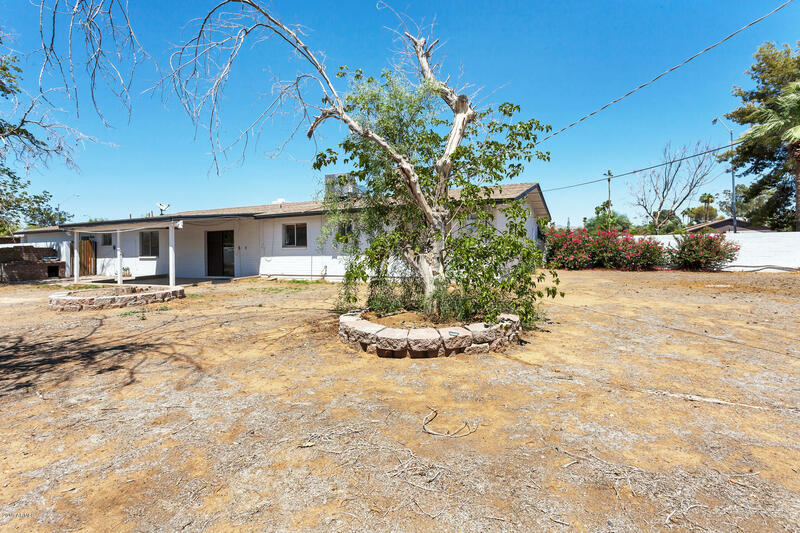 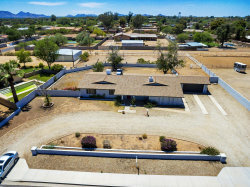 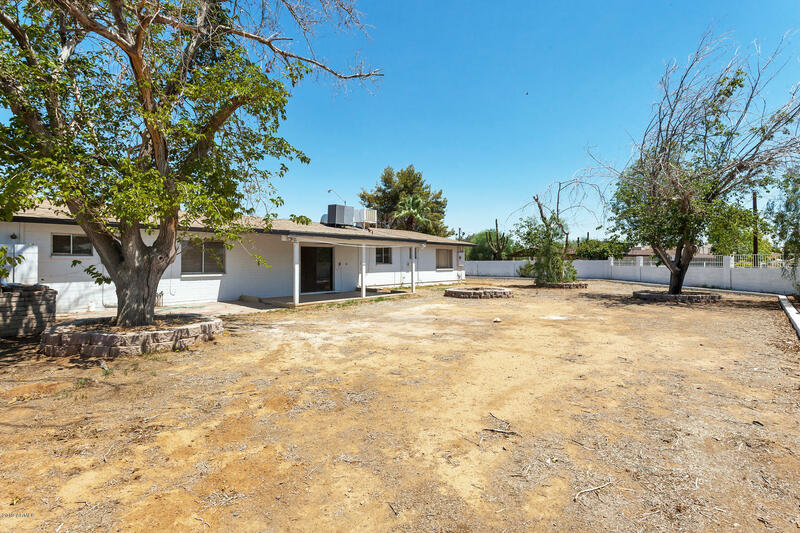 Horse property with lots of potential in a highly desirable Scottsdale location! 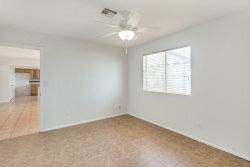 Recently painted inside and out. 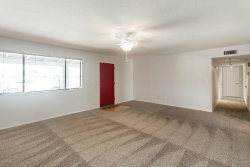 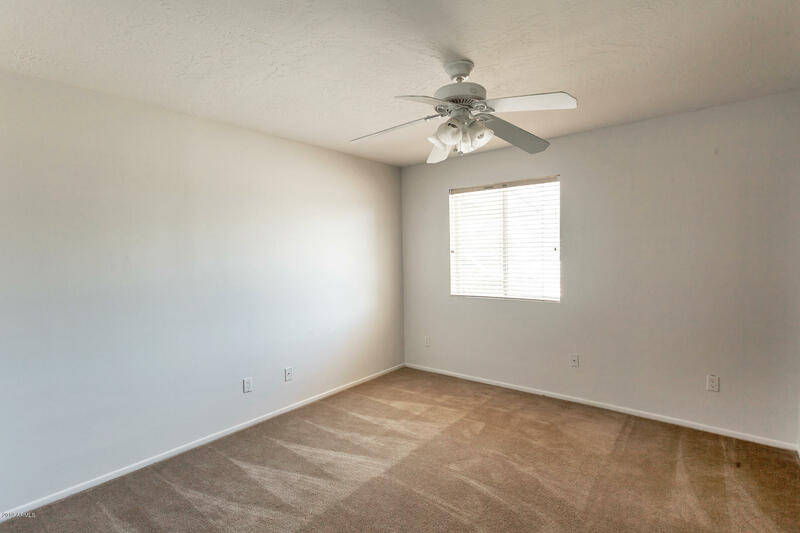 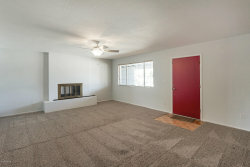 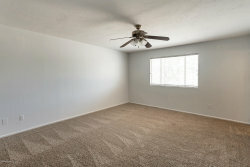 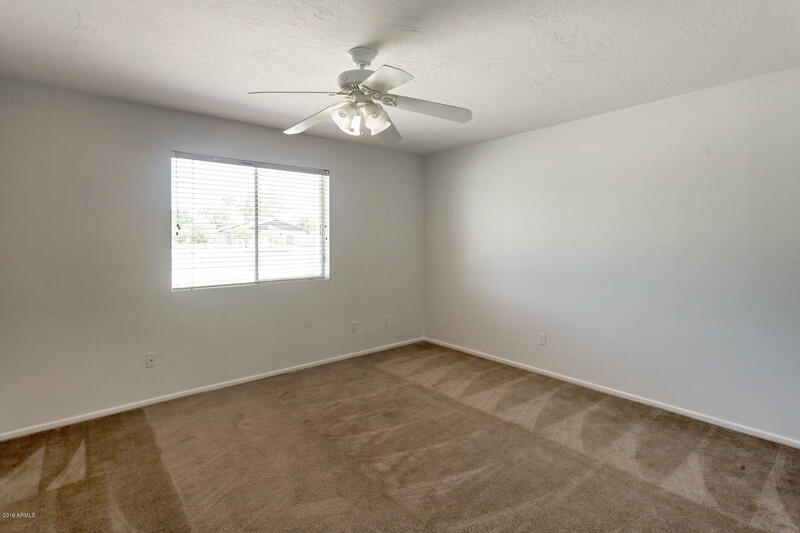 Very clean with new carpet. 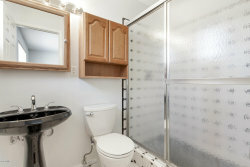 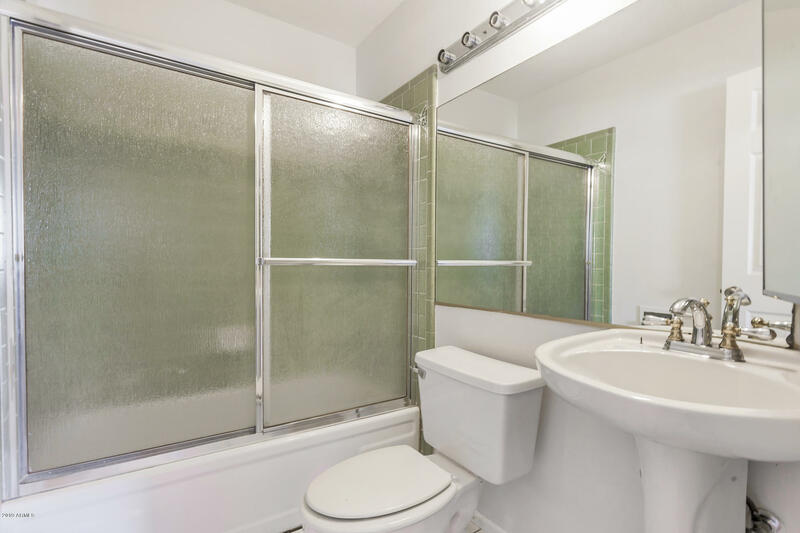 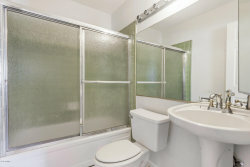 Solid block construction with full fenced backyard and separate hore corral. 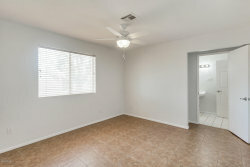 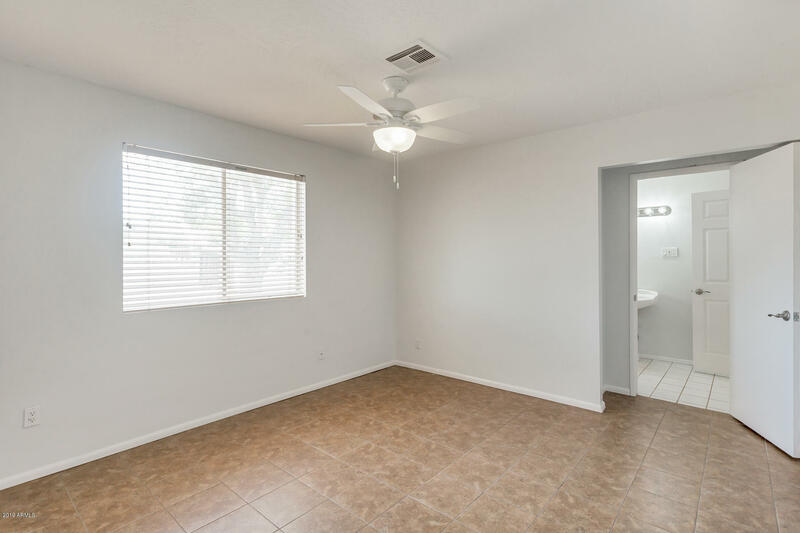 Potential guest suite with bedroom, bathroom and living area just off the northern entrance.